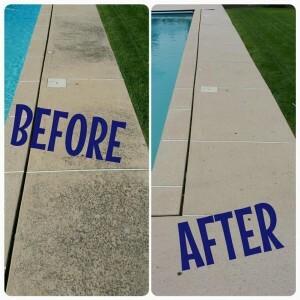 Magic Garage Cleaners NJ, family owned and operated established in 2013, has emerged as the most reliable garage cleaning & home improvement company in the industry. With our happy outgoing garage cleaning professionals & home improvement specialists we realize that every home was not getting what they really were searching for a “Garage Cleaner” (A specialized garage cleaning service that actually details your garage and offers additional valued home improvement services: flooring solutions, power washing, attic clean outs, basement cleanings, storage unit clean outs, garage and basement epoxy solutions, water-proofing, painting, pavers, masonry, sheetrock, basement remodeling, storage options, garage lighting, garage openers, junk removal and so much more). That’s when Magic Garage Cleaners & More was established. Magic Garage Cleaners is the most trusted name among residential/commercial garage cleaning and home improvement companies because we consistently deliver value through quality service and premium products that meet or exceed our customers’ expectations. As a Proud and Honored Company with Angie’s List and chosen company for many management companies, this accentuates why we are the Top Garage Cleaning and Home Improvement Company with additional add on value services that are sweeping the home improvement industry. 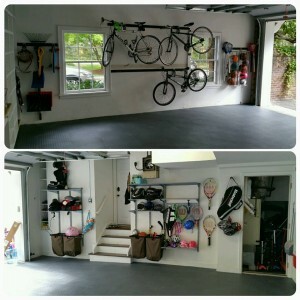 Our unique garage cleaning method sets us apart from other so called garage/house cleaning companies. We provide customers with a healthier and cleaner garage through using our trained techniques and environmentally friendly cleaning products. 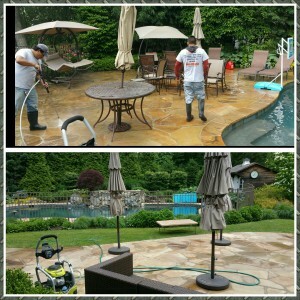 Our strategic methods and cleaning approach will only make you a satisfied repeat customer. Hire us and we will perform the “Magic” You Deserve.